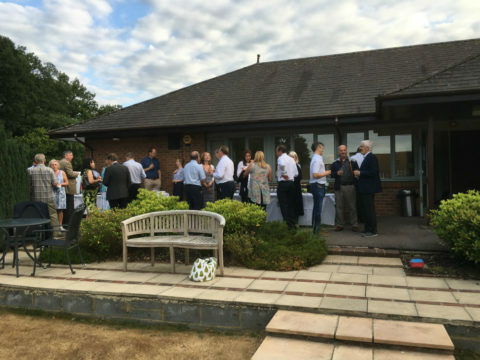 Chamberlains Accountancy celebrated their summer party, inviting clients, friends and Tanshire Park tenants. 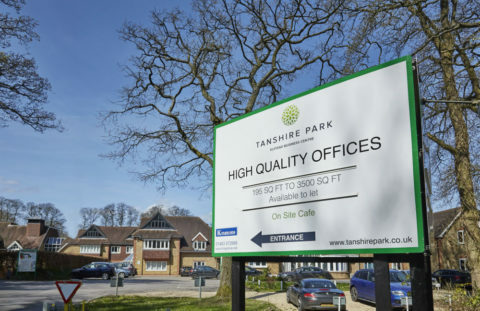 Tanshire Park tenants SuperTrust UK are featured in the Financial Times. Recent work at Tanshire Park has seen the arrival of new signs. 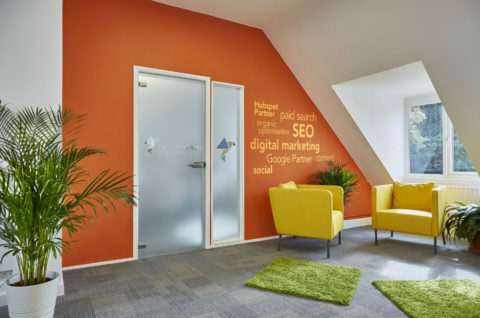 Tanshire Park tenants Innovation Visual hosted a Google Marketing event. 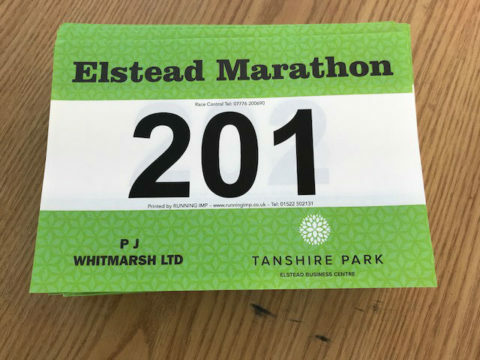 Tanshire Park were delighted to sponsor the Elstead Village Marathon.